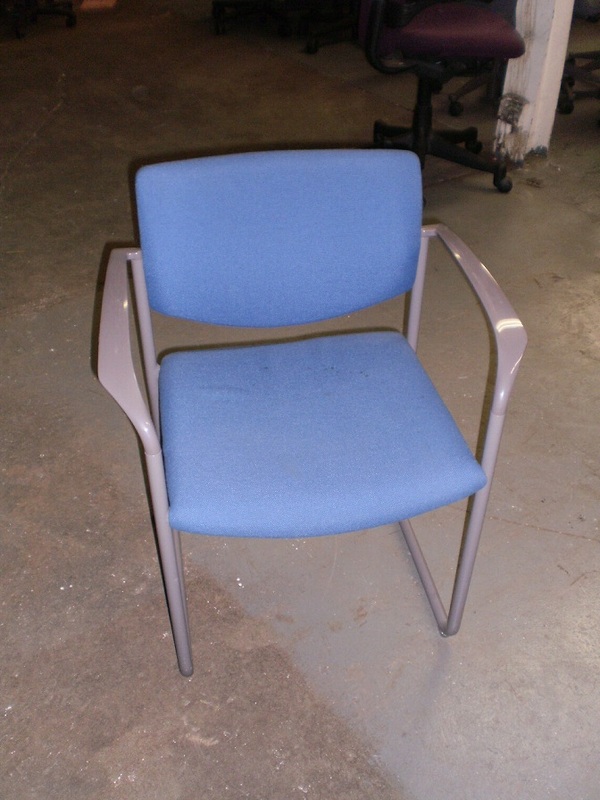 Steelcase Player Side / Guest Chairs with sled base. 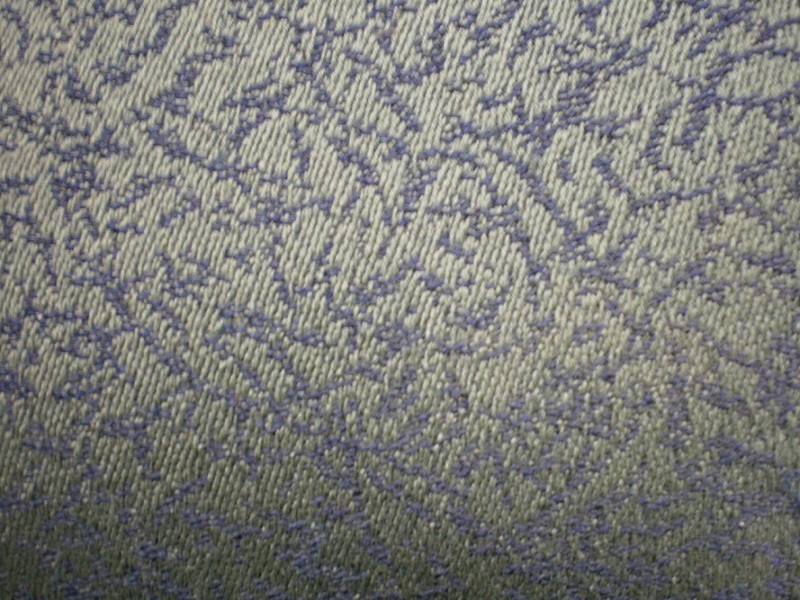 Medium blue fabric with Medium Gray plastic. Good as-is condition with light cleaning. 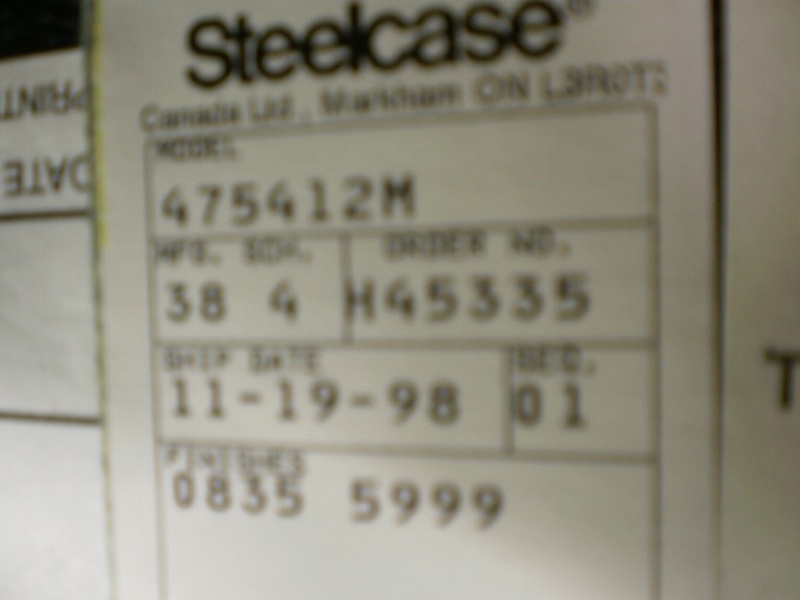 No Comments on "Steelcase Player Side Chair"